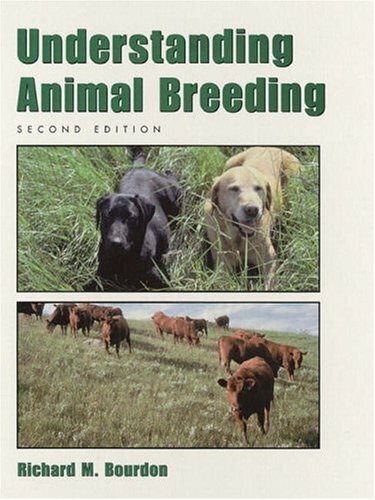 knowledge in the field. 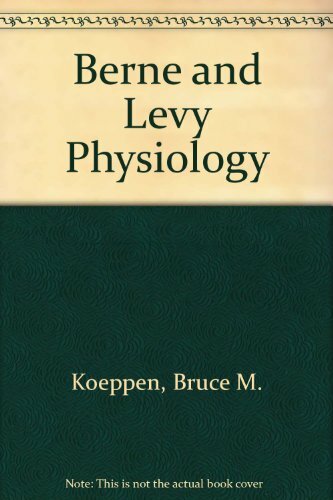 Bruce M. Koeppen and Bruce A. Stanton present a honed and shortened edition that emphasizes the core information needed by students of physiology today and features a full-color design and artwork to enhance readability and enrich your comprehension of every concept. 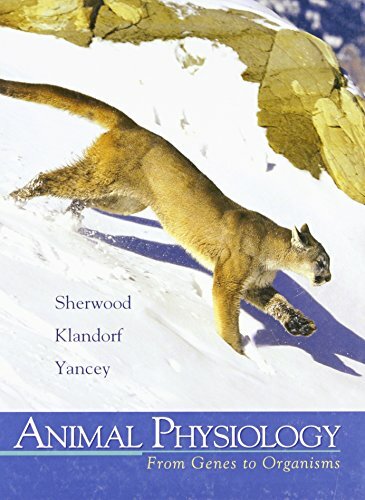 With access to the full contents online at Student Consult, this time-honored book delivers an in-depth understanding of physiology more powerfully and effectively than ever before.